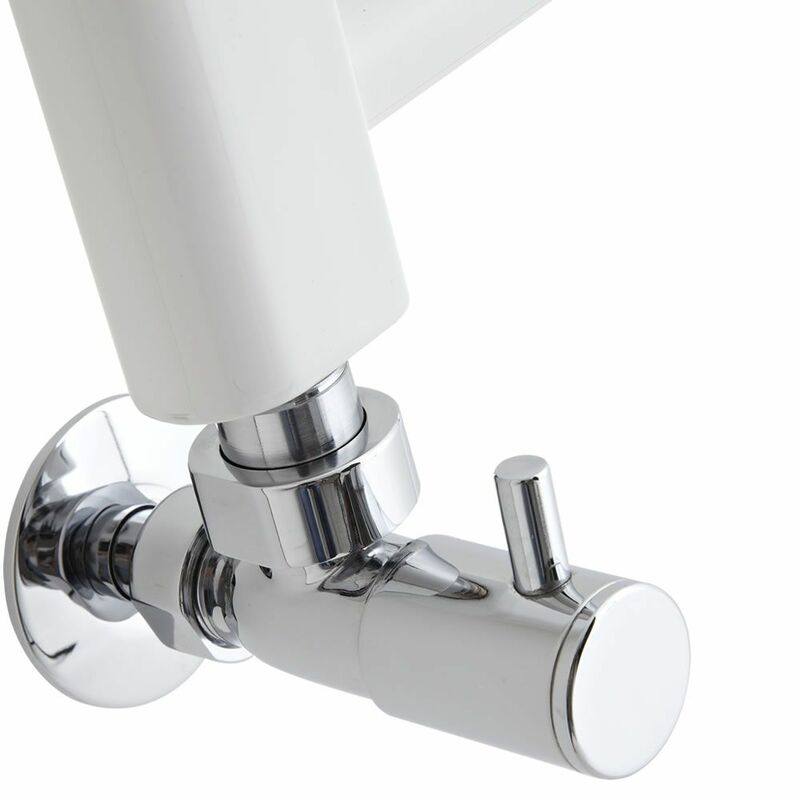 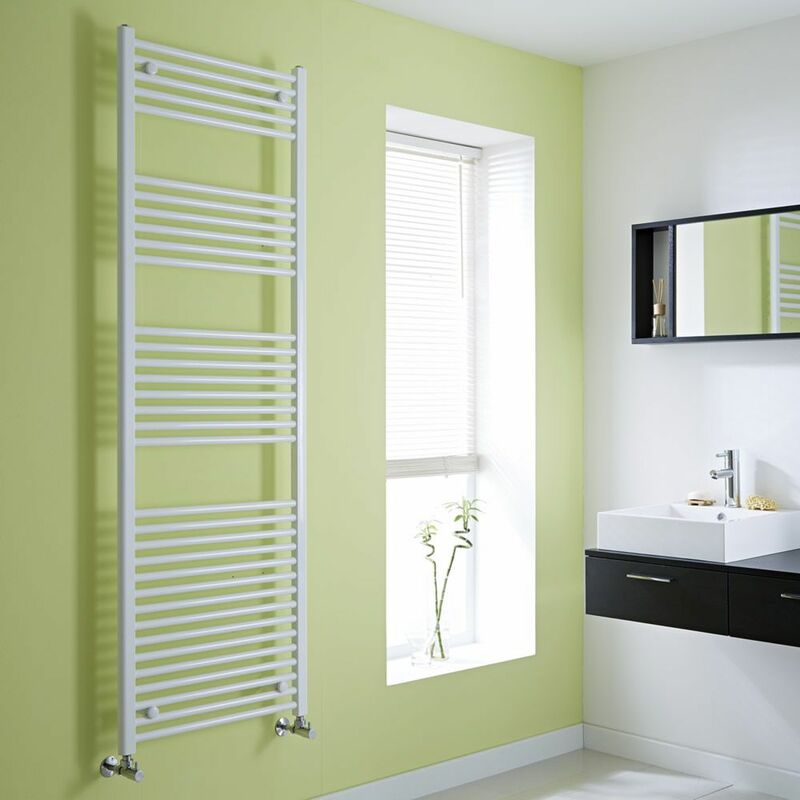 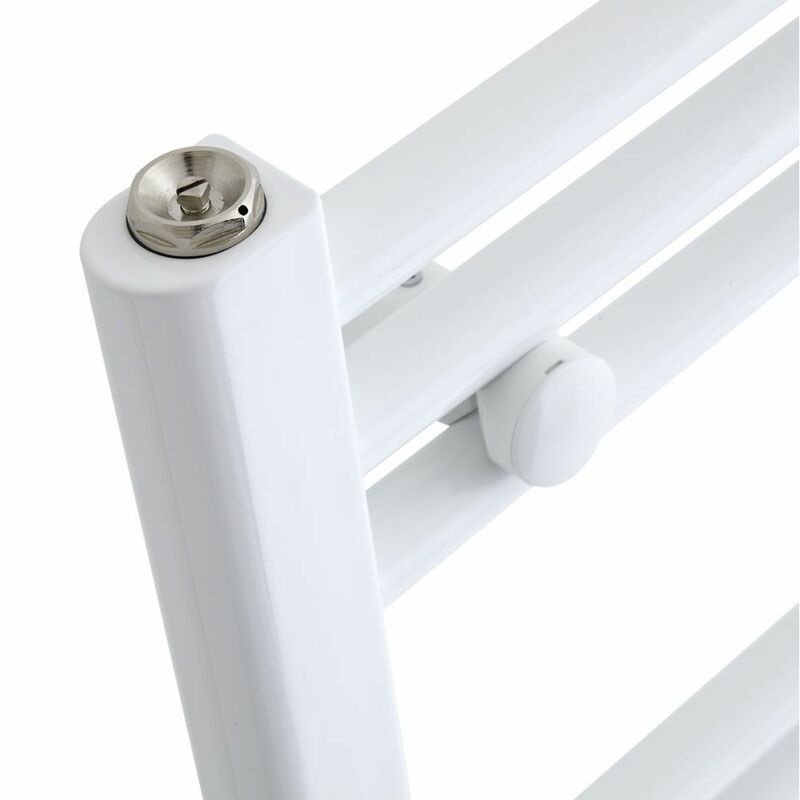 The Milano Calder heated towel rail in white is a stylish towel radiator with a high heat output that will keep towels sumptuously warm and inviting, and create a cosy environment in the bathroom too. 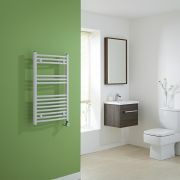 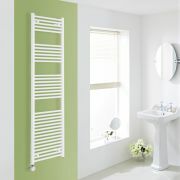 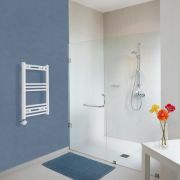 A simple and versatile yet attractive ladder design is enhanced by a white finish which complements any bathroom decor. 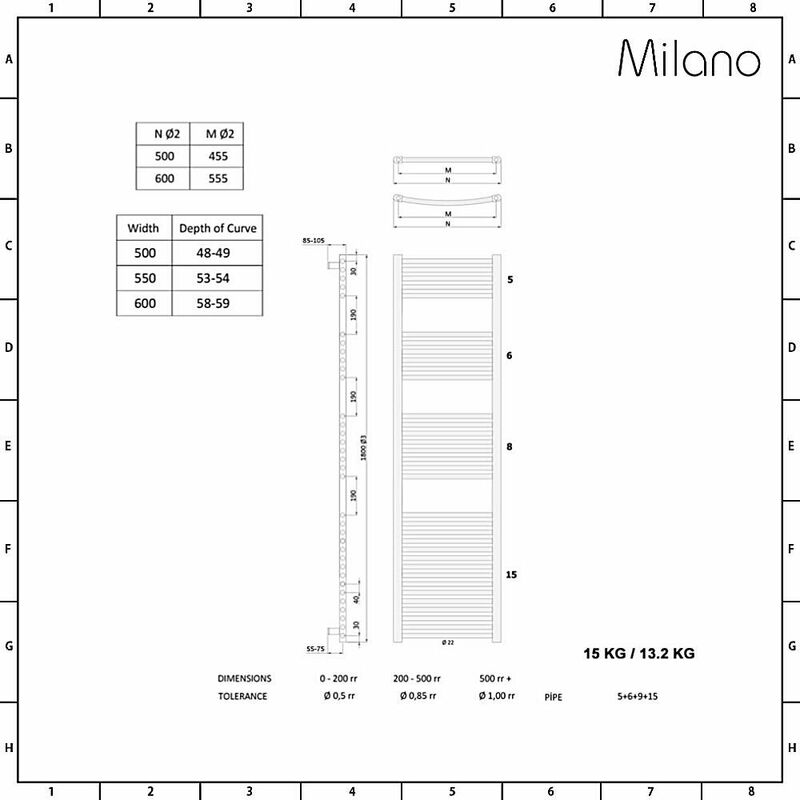 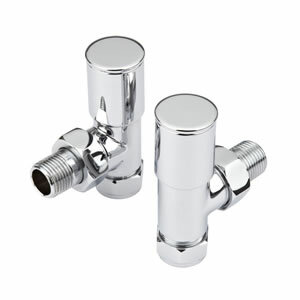 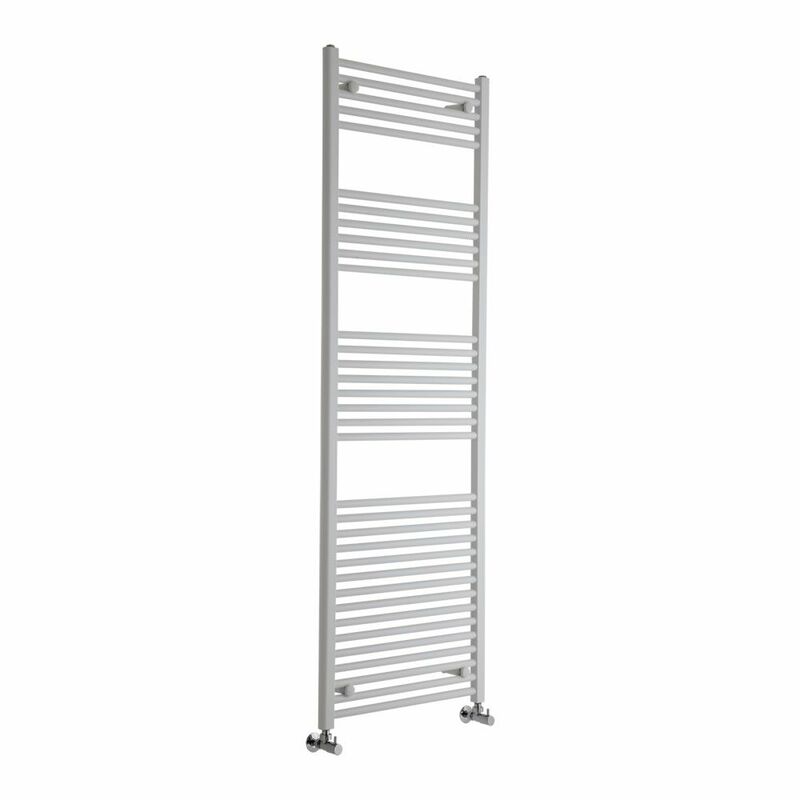 This 1800mm x 600mm model has plenty of space for towels, and has a superb hourly heat output of 4,250 BTUs.